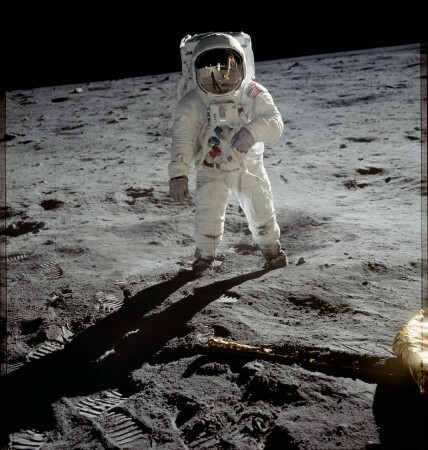 Setting up a human colony on the moon is not really a new idea. Although several private and government organizations have talked about it, nobody could offer an actual time frame as to when that would be possible; until now. Recently Amazon boss Jeff Bezos' private aerospace company Blue Origin's business development director A.C. Charania has said that they are planning to achieve a lunar landing by 2023, preferable before that. This announcement is significant because no one from the company before Charania had given any more specific or earlier timeframe for completing the lunar landing mission. "Blue Moon is on our roadmap, and because of our scale, because of what we see from the government, we brought it a little bit forward in time. I think we are very excited to now implement this long-term commercial solution with NASA partnership," stated Charania during the Space Frontier Foundation's NewSpace conference in Renton, Washington, reported GeekWire. Blue Origin first revealed its plans regarding colonizing the Earth's only natural satellite last year, when Jeff Bezos had stated that the time has come for the Americans to once again set foot on the moon. 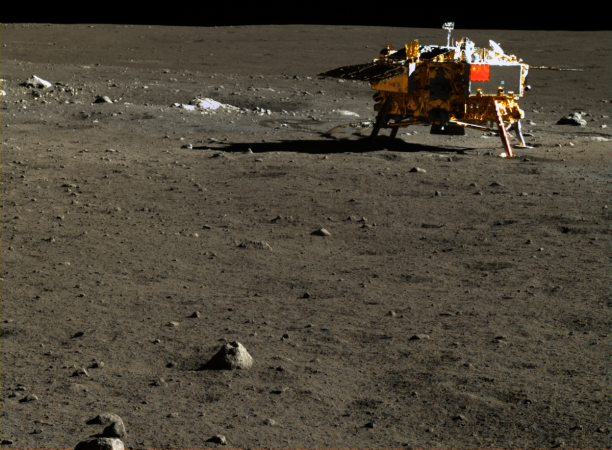 "A permanently inhabited lunar settlement is a difficult and worthy objective. I sense a lot of people are excited about this," he told The Washington Post. As per the publication's last year's report, the company's Blue Moon project, which includes the plans of colonizing the moon as well as starting an Amazon-like delivery service to the satellite, was slated to come to fruition by the mid-2020s. At that time Blue Origin was looking for some help from the American government and NASA. However, now, the situation is different. 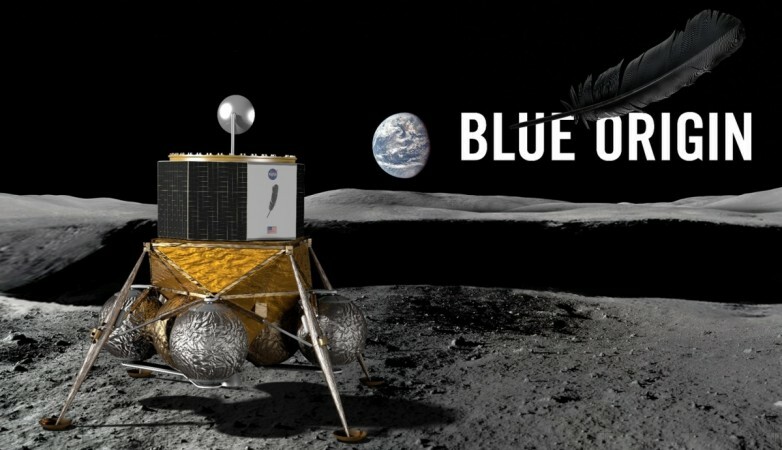 NASA has selected 10 companies to share $10 million in NASA funding for lunar research and Blue Origin is one of them. This has, most certainly, helped the private aerospace company with their development. However, Blue Origin is not the one and only private firm that is looking to take the humans back to the moon and colonize it. Elon Musk's SpaceX, China Manned Space Agency, Russia's Roscosmos space agency and NASA itself have future lunar missions under development.